The world’s first plastic free nappy. 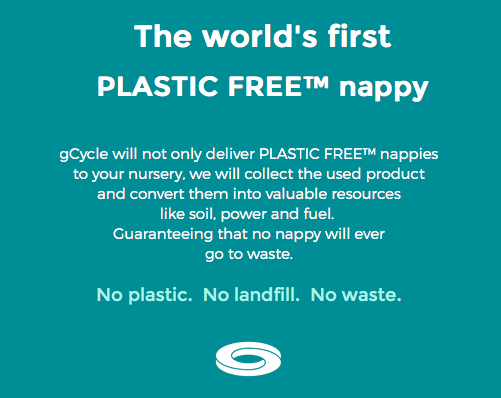 We’re working with gCycle - makers of the world’s first plastic free nappy. With their biodegradable nappies and our compost guru James, we’re turning everything we collect into soil.